The AzAEYC Board of Directors oversees the actions and promotes the mission and goals of NAEYC in Arizona. In working to advance the early childhood profession, the AzAEYC Board of Directors supports all who care for, educate and work on behalf of young children. Eric is a doctoral candidate studying job-embedded early childhood science professional development with Early Head Start teachers. He also serves as Part-Time ECE Faculty, Paradise Valley Community College, an NAEYC-accredited A.A.S. program. 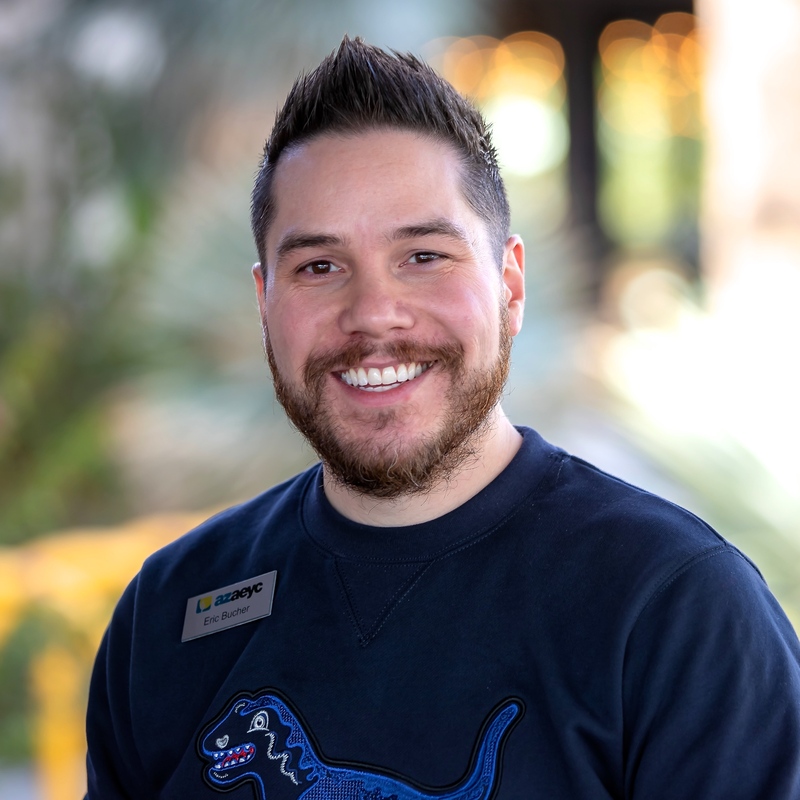 Eric has facilitated high-quality early childhood professional development and family engagement with the Arizona Science Center, serving thousands of children and adults each year. He has worked to provide job-embedded professional development for educators serving infants and toddlers, constructing and presenting workshops, and both teaching – and learning with – young children. Eric is currently pursuing an Ed.D. in Leadership & Innovation focused on ECE Professional Development at ASU. Eric is the co-author of “Beyond Bouncing the Ball” published in NAEYC’s Young Children. 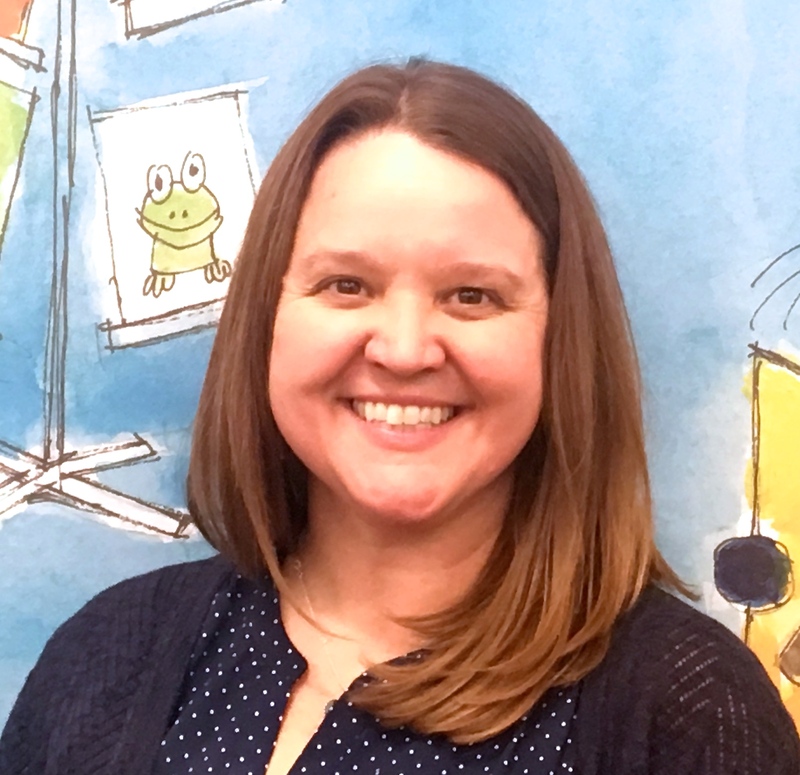 Melissa has worked in the early childhood education field for over 15 years as a play therapist, director of an NAEYC accredited child care program and as a faculty member, advisor and administrator. She currently directs the NAEYC Accredited Early Childhood Education program at Central Arizona College. By supporting the early childhood workforce, fostering collaborative relationships among systems and respecting the contributions of the diverse AzAEYC members and programs, she is confident that AzAEYC will continue to be an inclusive organizational group of professionals who are the leading voice in advocating for all young children, families and early care and education professionals in Arizona. More from Melissa on Your Advocacy Journey: Five Easy Action Steps for Early Childhood Advocates. Mona serves as the Director of Grants and Contracts with the Association for Supportive Child Care which provides early childhood coaching, assessment, and professional development to early childhood professionals, and education for family, friends, and neighbor caregivers and families. Mona’s role includes supporting the organization through the granting lifecycle from identification of potential funding through reporting. 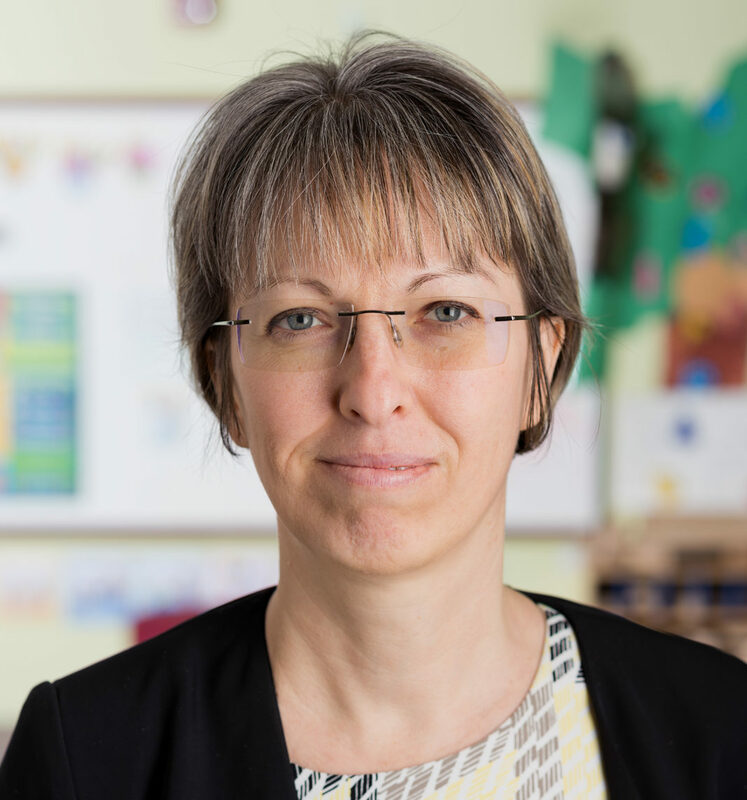 Mona’s experience includes directly working with children, families, and staff in early childhood programs for more than a decade and creating and managing the quality assurance system at First Things First. She has facilitated high-quality early childhood professional development through Child Care Resource & Referral and numerous conferences focusing on the needs of early childhood leaders and the continuous quality improvement cycle. Sherilyn Analla is a member of the Gila River Indian Community and the Pueblo of Laguna. She is a mother of two sons and a full-time doctoral student in Teaching and Teacher Education at the University of Arizona where she is also a University Supervisor of teacher candidates who are completing their student teaching field experiences through the College of Education. Sherilyn has worked in the field of early education for 20 years as a teacher and administrator. 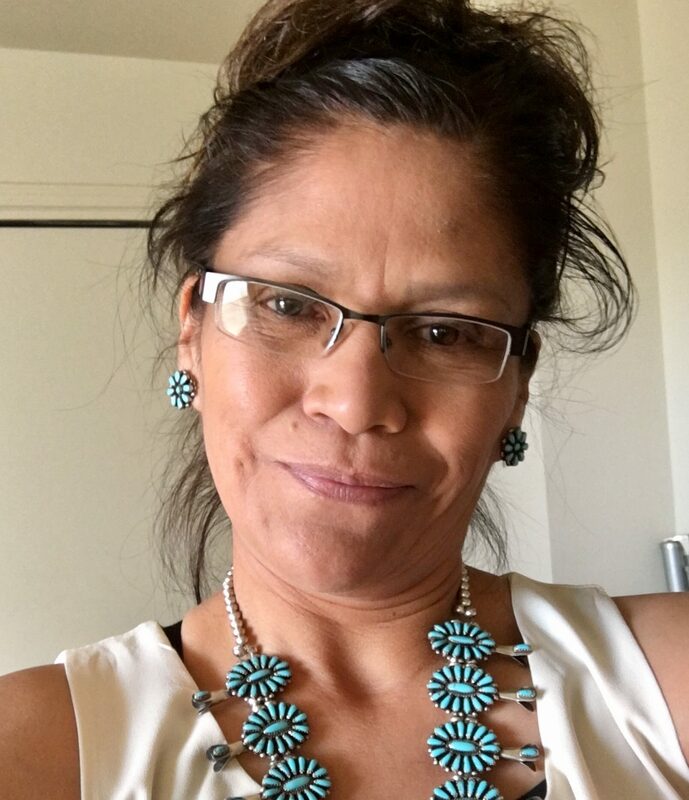 Her work and research background includes linguistics, Indigenous education and language revitalization, curriculum and instruction, and Indigenous leadership in early education. She was a teacher and Education Coordinator in the Gila River Head Start & Early Head Start Programs. During her time there, she developed and oversaw the implementation of a successful coaching program and data system that strategically improved the overall quality of the organization. Sherilyn believes that NAEYC and AzAEYC membership offers an opportunity to listen to the many voices within the early childhood profession so that leadership, policy, standards, and professional expectations appropriately reflect not only the culture and languages of these groups, but their diverse perspectives on childhood, family, and community-building. 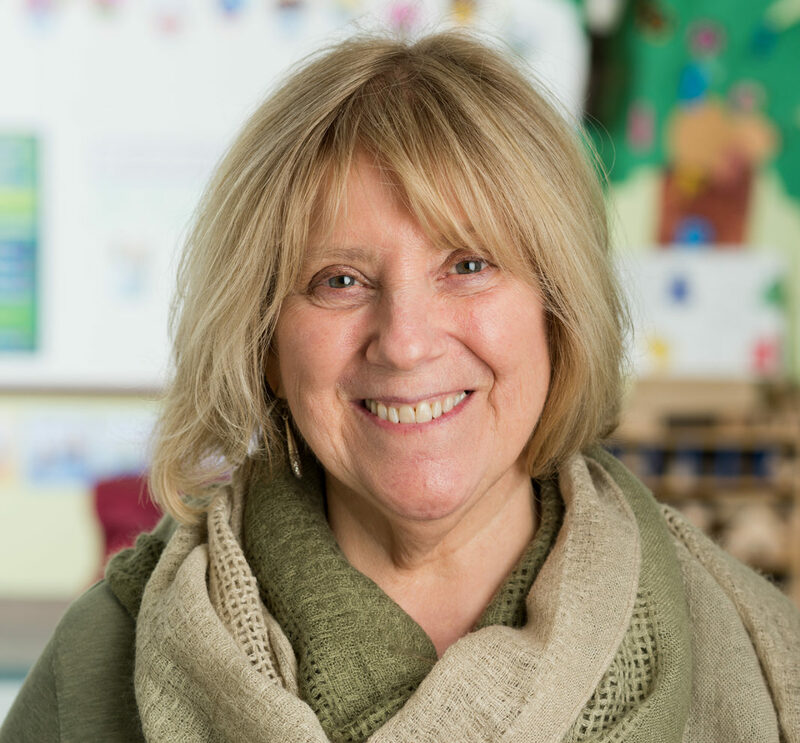 Shanna Kukla has over 30 years’ expertise in early childhood education, including as a preschool and kindergarten teacher, and director of two early childhood centers. 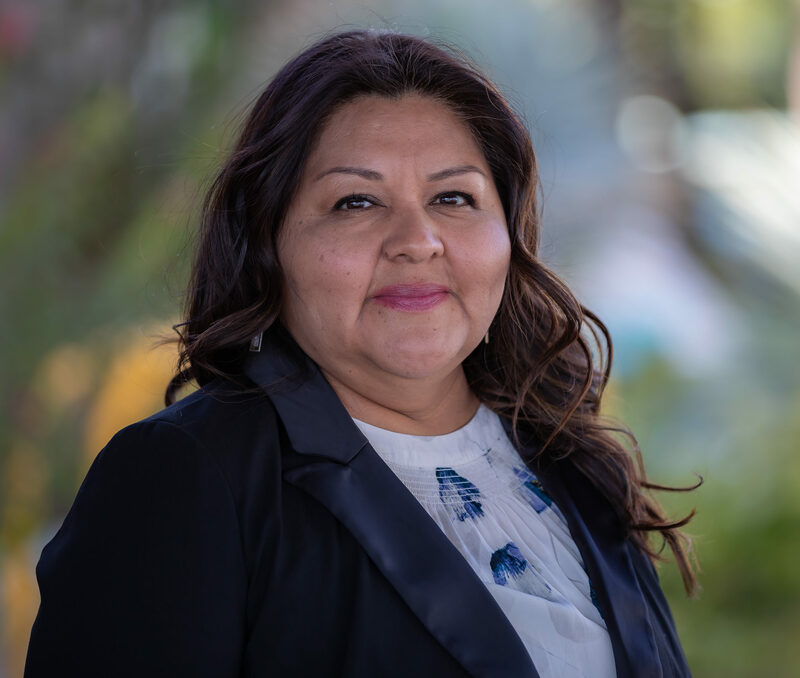 From 2007-2018, she served as program manager at Pima County Community College Center for Early Childhood Studies. During that time, she helped to secure NAEYC accreditation for the school’s associate degree program and increase early childhood associate degree graduation rates. Shanna is focused on strengthening early childhood college and university students’ capacity to navigate, excel, and complete higher education programs of study through initiatives that promote retention and degree completion. 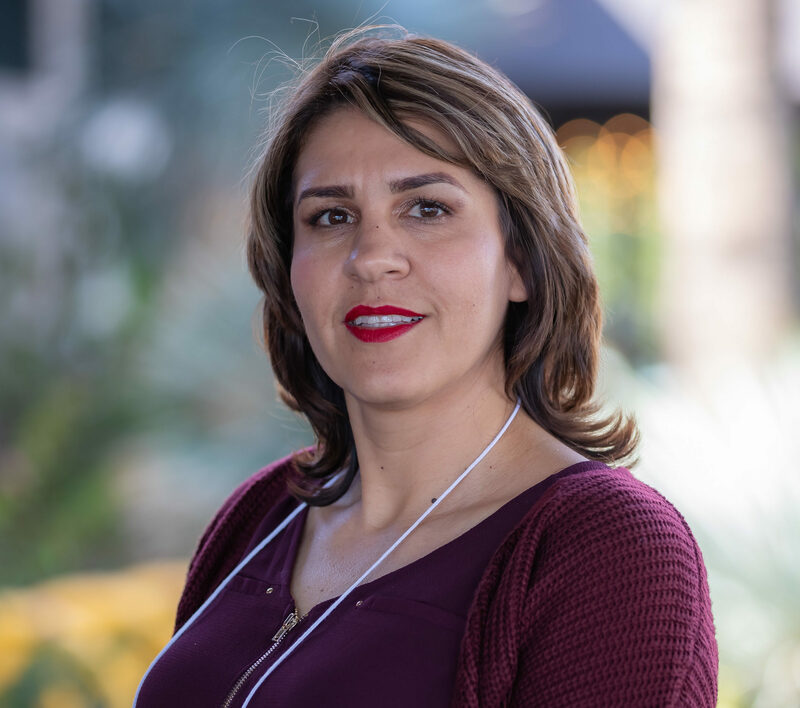 In working with higher education partners to develop clear higher educational pathways for the early childhood workforce, Shanna has contributed to the creation and formalization of three Arizona early childhood associate to bachelor’s degree transfer pathways. She is the current co-chair of the First Things First Professional Development Workgroup’s Articulation Sub-Group. Shanna was honored as AzAEYC Advocacy Champion in 2018. Lena Malofeeva is Vice President and Senior Director of Research at Evaluation Strategies, a company that provides evaluation, grant writing, and technical assistance services. She is a licensed psychologist with Tucson Counseling, Tucson, AZ. Lena earned a dual Ph.D. from the University of Notre Dame in Developmental and Counseling Psychology with a minor in Quantitative Psychology. Her interests include understanding program and strategy impacts on children and adults and identifying best practices. She works to develop policies that are based on best practices, and on finding ways to promote community collaboration and sustainability. She believes that using sound qualitative and quantitative methodologies is key. Lena has a strong passion for the mission, vision, and values of AzAEYC and NAEYC and is pleased to serve on the AzAEYC Board of Directors. She has worked at the national and state levels and has presented to multiple audiences and stakeholders. She has extensive experience in program evaluation, design and statistics, evaluation of systems, partnerships, alliances, management of complex data systems, and estimating complex models. Camille arrived in Arizona with almost 30 years of experience working with teachers and administrators, children, families and communities in New York State. She has fulfilled many roles including teacher, director, trainer, mentor, observer, speaker, advocate and board member. As a founder and former principal of an early childhood training company she has experience in successfully running and growing a small business while serving the early childhood community. The company’s tag line “Mentoring early childhood professionals and organizations one relationship at a time” reflects her vision for the field. 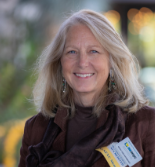 Her 19 years of service on the local affiliate board of New York AEYC and four years on the state board has prepared her to serve as an AzAEYC board member. More from Camille on why early childhood programs should invest in NAEYC accreditation. Lauren graduated from ASU with a BAE in early childhood education and early childhood education special education, and currently works as an early childhood special education teacher. She has been working in the early childhood education field over the last ten years, and knew from an early age she would be a teacher. Lauren continues to take a fresh look at what the needs and challenges are in our local communities, neighborhoods, and schools. She is a passionate advocate for AzAEYC’s mission. More on Lauren and the importance of caring mentors. Laura Delmar is of the salt clan born for the bitterwater clan, a member of the Navajo Tribe. She works as a Preschool Itinerant Special Education teacher with the Kayenta Unified School District. She serves as a team lead for the preschool. 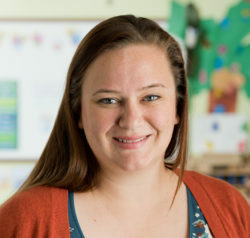 Laura has worked as a Head Start teacher aide, teacher, and supervisor as well as a Developmental Specialist for the Arizona Early Intervention Program with infants and toddlers. Growing up on the Navajo reservation in Navajo Mountain, east of Page, Arizona, as a child, Laura attended a preschool that is known as Navajo Head Start today. She completed coursework for a masters degree in Special Education in ECE in 2017. Laura was a state scholar recipient for NAEYC’s Professional Leadership Institute (PLI) in San Francisco in 2017. Read more about Laura here. Laura notes that many families in her community lack local resources and must travel over a hundred miles for basic services. 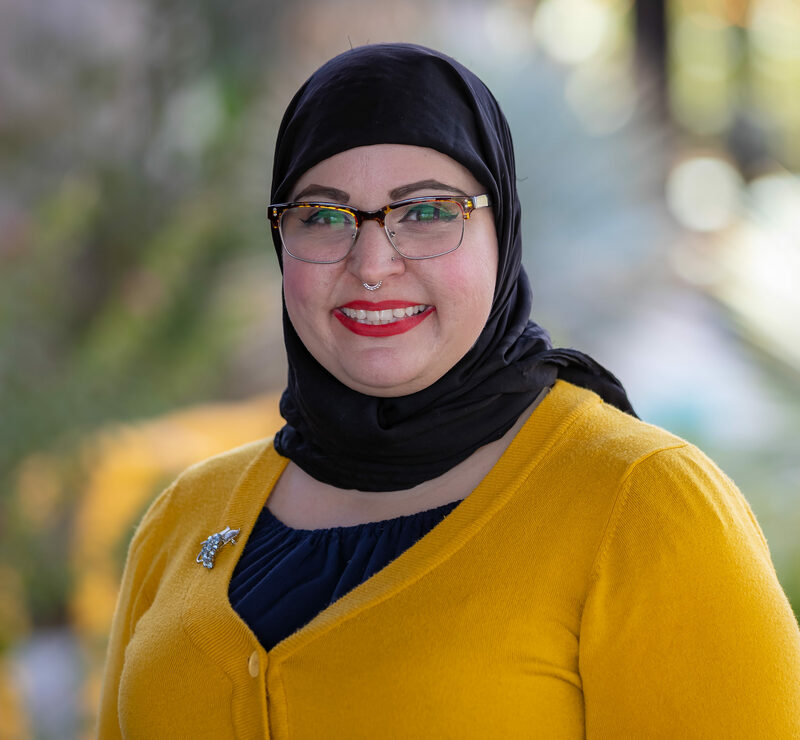 As an AzAEYC board member, she hopes that sharing her experiences will serve to empower the ECE profession so that all young children in Arizona are given every opportunity to excel in all developmental areas. A student at Central Arizona College, Carol Ramos is currently pursuing an associate degree in Early Childhood Education. She teaches in a toddler classroom at Chicanos Por la Causa, a Head Start program in Eloy, Arizona. Carol hopes to share information from her unique perspective as a student and new teacher with the AzAEYC Board about the support and services needed to help those who have similar experiences to hers within the field. Carol arrived in the United States from Mexico in 1998 and lives in Pinal County with her husband and four children. 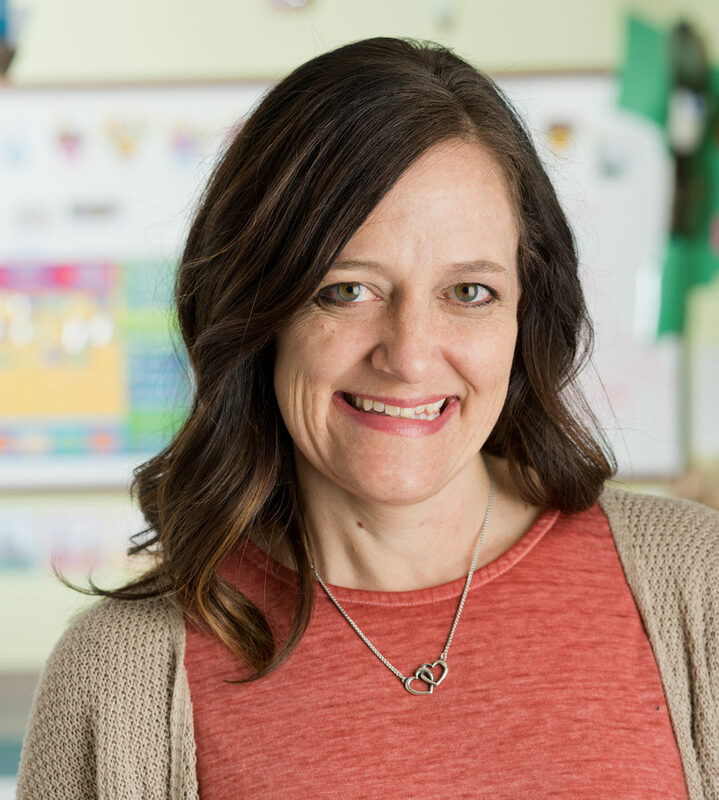 Alicia Durbin has been in the early childhood education field since 2003— teaching, mentoring and working at St. Mark’s Preschool & Kindergarten. She has worked as an assistant teacher, a lead teacher and now holds the position of director at the school. She holds a Master’s degree in Education and loves the work of early childhood education. Alicia has a 6 year old son and a 25 year old step-daughter. She continues to learn both as an educator and parent on a daily basis from her own children, the school children, and the teachers and volunteers with whom she works. Alicia is honored to be President for the SAZAEYC board, and she is proud to have worked alongside the other board members for the past few years— she is truly inspired by this work. Alicia believes in and supports the work of NAEYC and all of the educators involved with early childhood education. Serving on the AzAEYC Board of Directors has been a plus. Mary Ann serves as Board Chair of the Valley of Sun Chapter of AzAEYC. 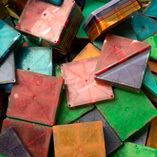 She works as the Director of Professional Development at Pinnacle Presbyterian Preschool in Scottsdale, a program accredited by NAEYC and inspired by the Reggio Emilia approach. She is the former chair of Communities in Schools of Arizona and All Star Kids Tutoring, supporting children at risk in Arizona. Director of the INSPIRE Early Childhood Leadership Series, she is a passionate educator believing in the power of purposeful teaching practices. Mary Ann notes that she has had the pleasure of teaching and learning alongside some of the most talented early childhood educators in the Phoenix area. Elizabeth currently works full time as the Executive Director of four multi-age, parent cooperative preschool sites in Flagstaff, AZ. She teaches preschool every day at one of the sites and has taught classes in Early Childhood Education at Northern Arizona University for over 20 years. Elizabeth is the current president of the Northern Arizona Association for the Education of Young Children (NAzAEYC) and serves as advisor to the Northern Arizona University NAzAEYC student chapter. 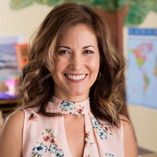 She holds a Master’s degree in Elementary Education from Northern Arizona University and has recieved endorsements in the areas of Early Childhood, Reading Specialist and ESL. When her children were young, Elizabeth was their preschool teacher in the mornings. In the afternoons, she offered certified childcare for DES and took care of children and adults as a certified respite care provider. She also tutored in the evenings and on weekends for those needing reading support. She is a single mom of four amazing, successful children. Elizabeth has written parenting curriculum and is involved in the Reggio Collaboration Project. 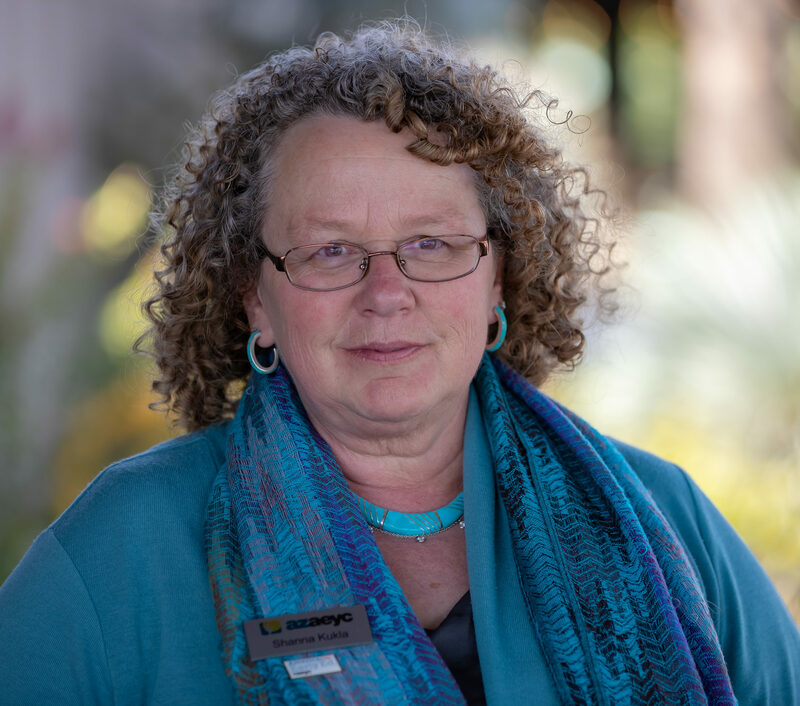 With the students at Northern Arizona University, she guides community projects including weekly readings at the library, early childhood fairs, and workshop presentations. In April, 2017, she was honored by Coconino Coalition for Children and Youth with the Caring For Children Award at the annual Child Abuse Prevention Conference at Little America in Flagstaff. She continues to serve on the AzAEYC Board of Directors from the Northern Chapter area of the state.